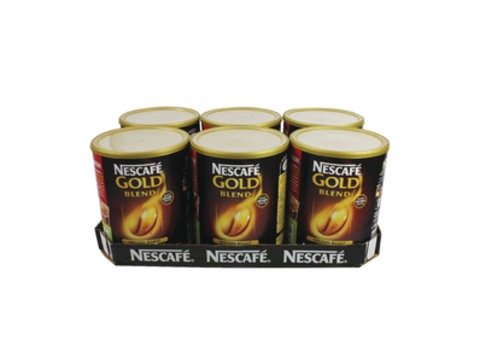 Here at the Coffee Lady we love great coffee and we all know the key to great coffee is great coffee beans. 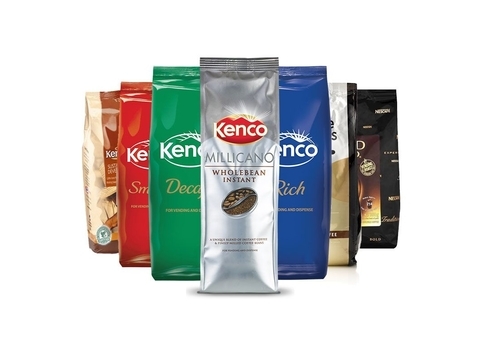 We have a depth of experience in the coffee industry and we have put together the best coffee beans from well known brands such as Kenco and Lavazza. 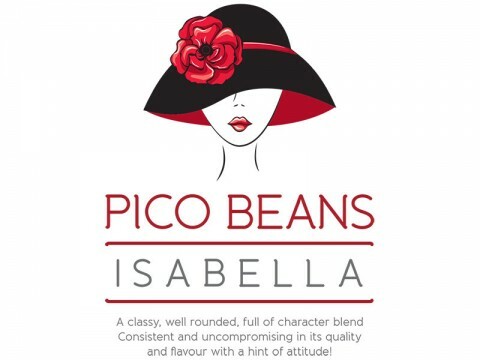 We love coffee so much we even make our own brand of coffee beans which is called Pico Beans. 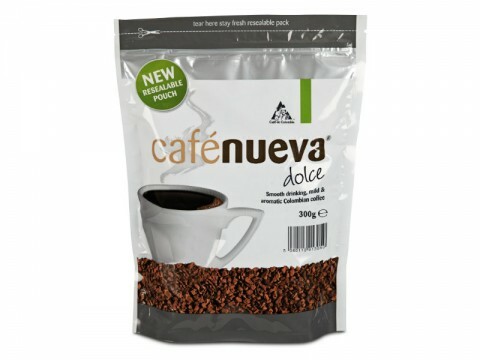 Our goal is to ensure that every coffee shop, retail outlet and office that makes coffee has the right coffee machine and coffee beans to suit their business. 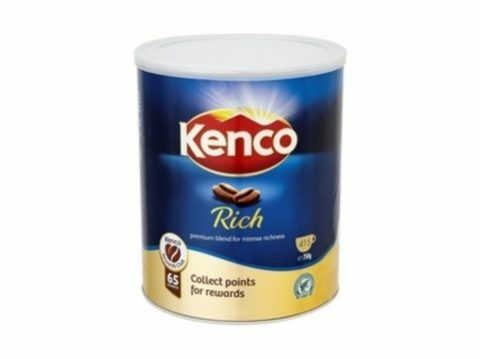 Unlike most coffee bean suppliers, we don’t insist that you use a certain brand of coffee beans just because you have bought a certain type of coffee machine. 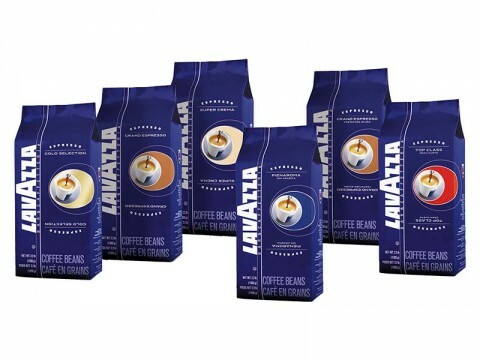 We will help you select the appropriate coffee beans that will most suit your business. 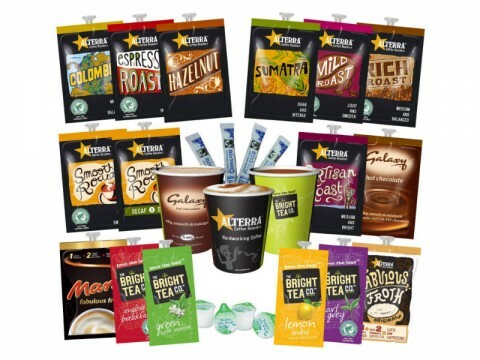 In addition to Coffee Beans we can also provide you with Hot Beverage Solutions which provide a full range of Hot Beverages including a variety of teas and hot chocolate. 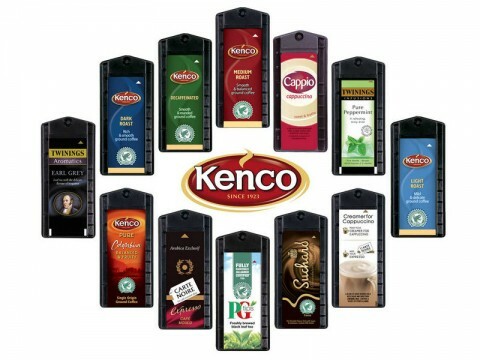 We provide flexibility to our customers and combined with our excellent customer service you will see why The Coffee Lady is the perfect solution for all your Coffee Beans and Hot Beverages. 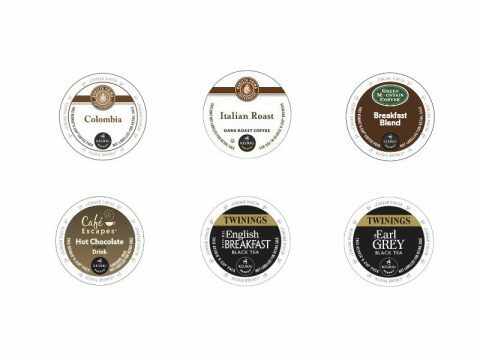 Our Coffee Bean Team would be delighted to help you select the right coffee machine, coffee beans or Hot Beverage Solutions for your business. 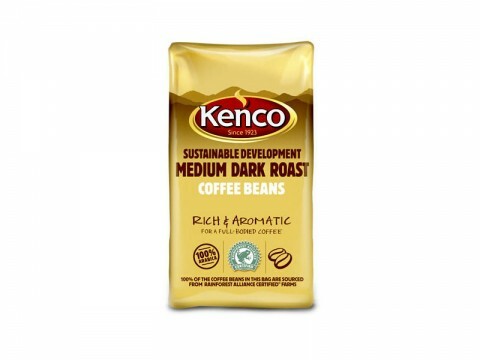 Write to us or phone 059 91 34 455 to book your office coffee bean consultation and see how we can help your business. 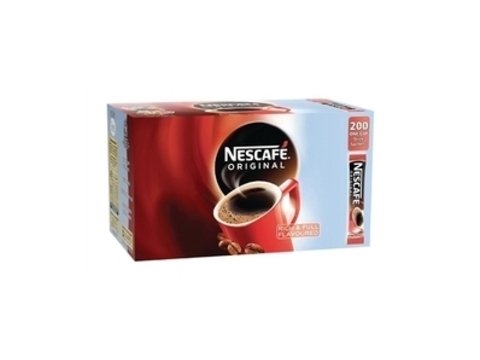 Nescafe One Cup Sachets each contain just the right amount for a delicious cup of morning or afternoon coffee. 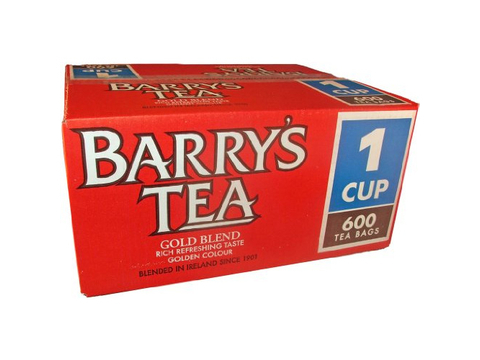 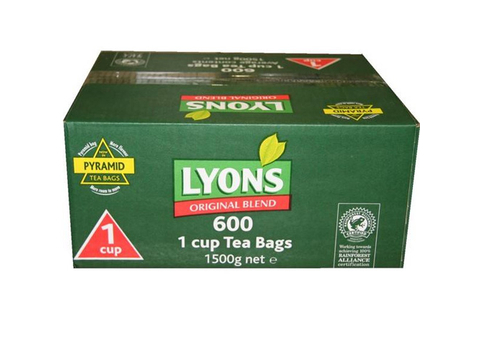 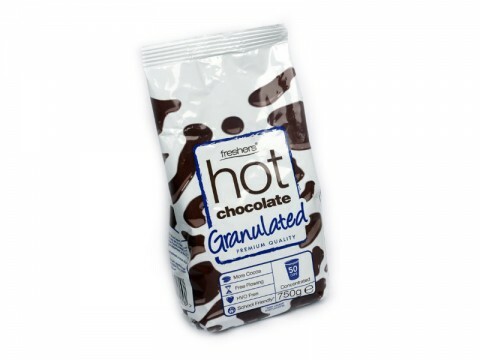 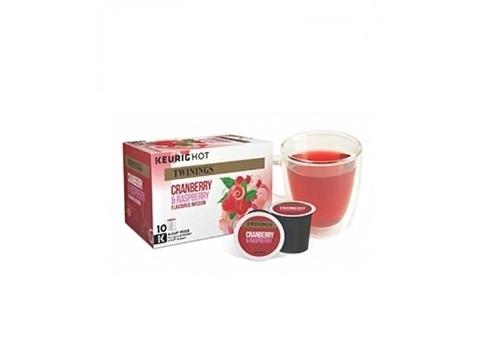 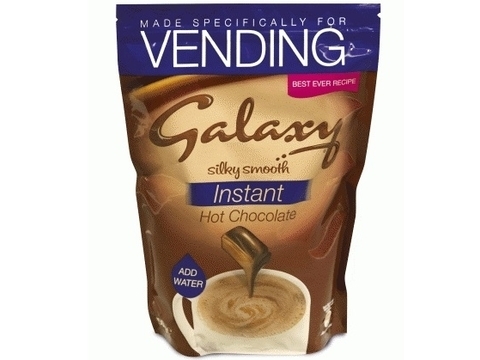 These individual sachets are ideal for catering, meeting rooms and breakout areas. 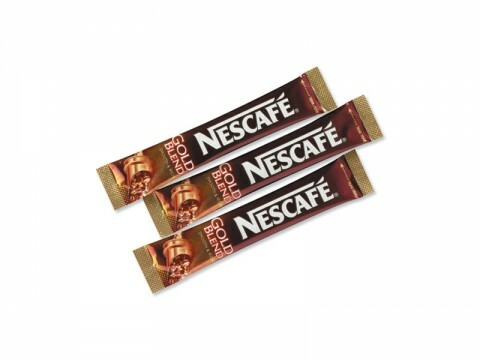 Contact Us on 059 91 34 455 to order next day nationwide delivery for Nescafe Original Stick Packs! 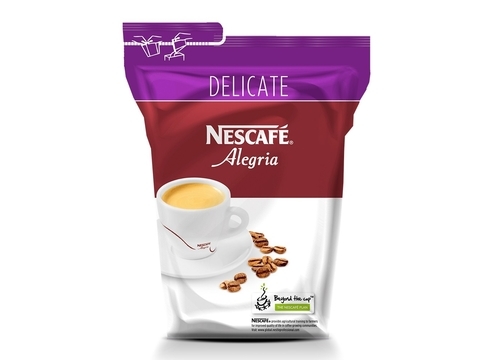 A blend of Arabica and a handful of Robusta beans together for a smooth rounded taste. 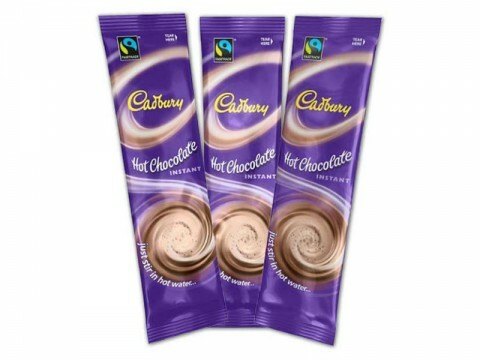 Then they’re golden roasted to bring out gentle caramel flavours and keep the juicy aromatics. 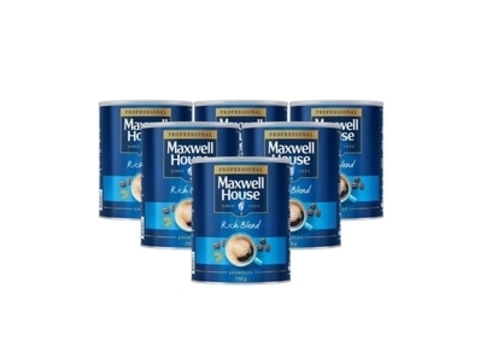 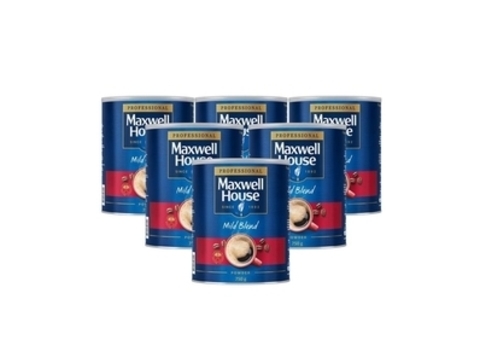 Perfect for that first cup of coffee of the day, Maxwell House Mild Blend Coffee boasts the highest quality coffee beans – roasted by Maxwell House for a full flavour. 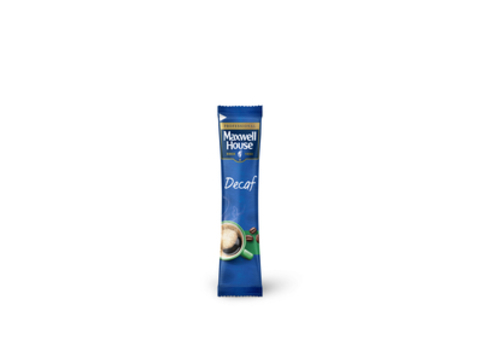 Made of specially selected beans, golden roasted, ground and freeze-dried to capture the pure smooth taste and aroma of freshly brewed coffee. 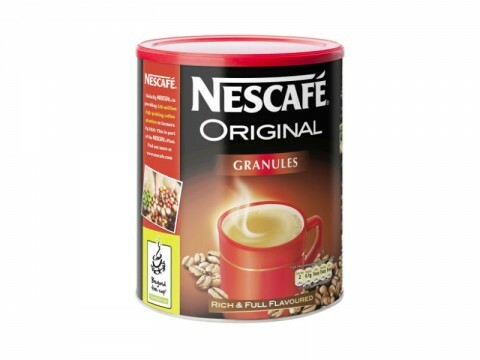 One of Nescafe’s most popular instant coffee blends that they have been making for decades. 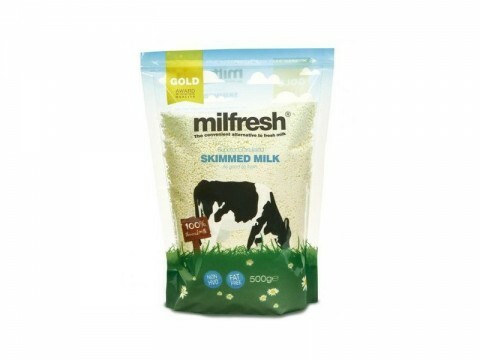 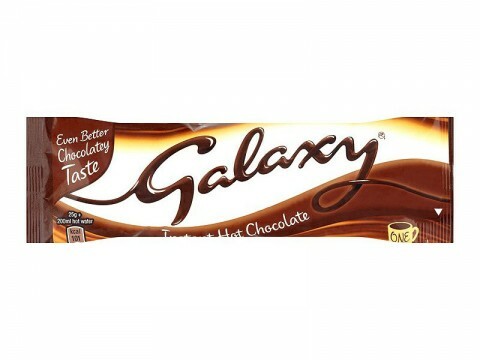 No additives, fillers or any other ingredients. 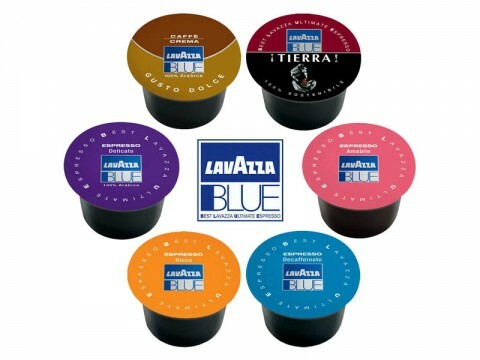 Innovative capsule system that guarantees the perfect Italian espresso every time. 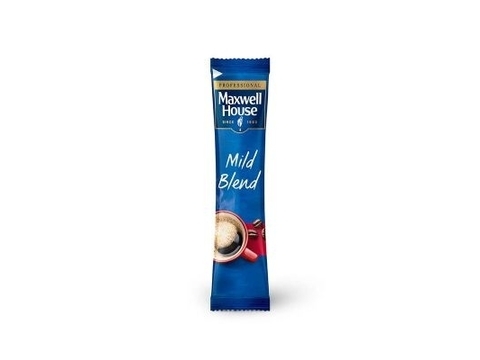 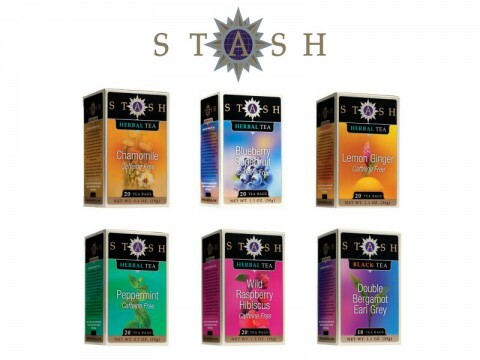 Perfect coffee blends designed to suit all tastes.